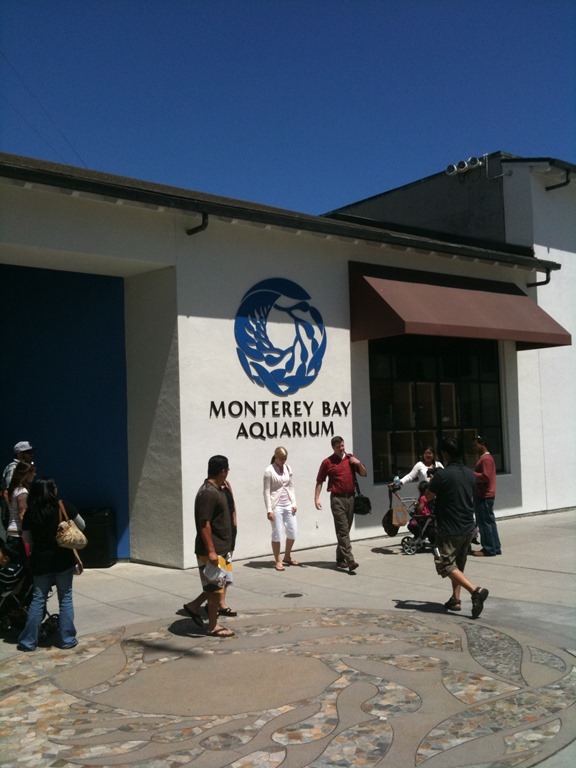 Monterey aquarium. Probably better to go on a weekday instead of a weekend. Also a big lack of turtles. Still a pretty cool time. I want an aquarium of sea dragons.